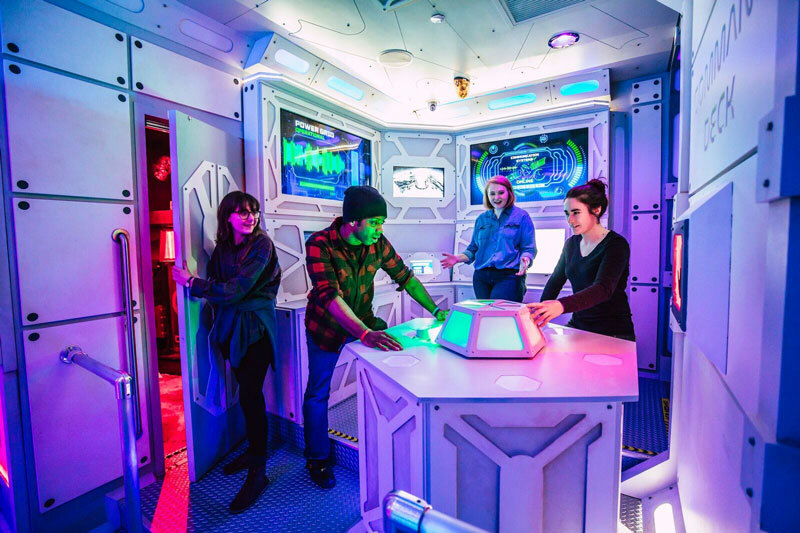 The #1 Rated “Escape Room” and “Fun & Games” Attraction on TripAdvisor Pigeon Forge. 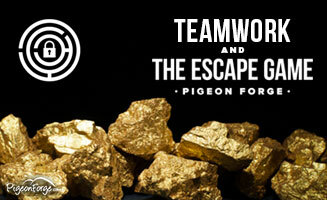 Located on The Island in Pigeon Forge, The Escape Game is Pigeon Forge’s #1 escape room and immersive adventure. 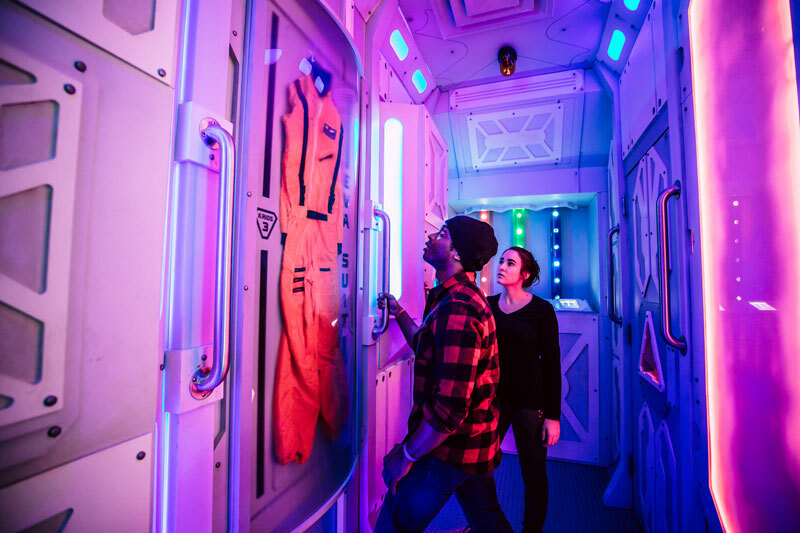 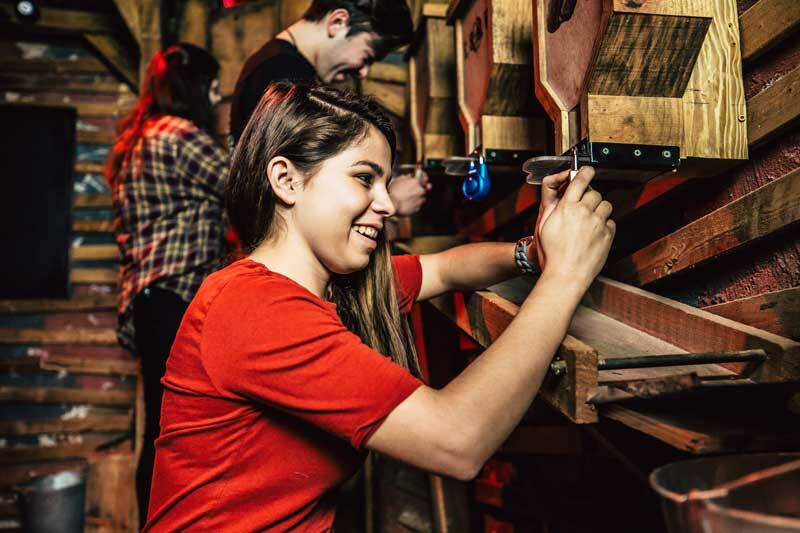 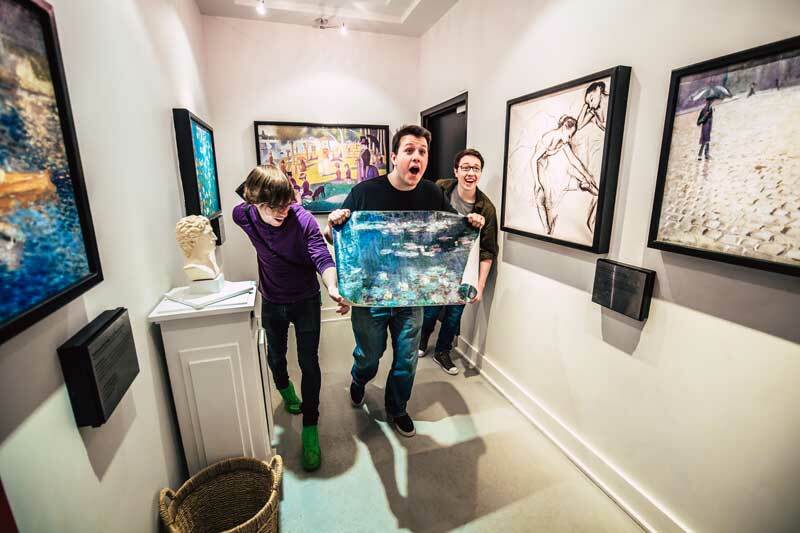 As a premier provider of escape rooms, The Escape Game’s adventures play like Hollywood blockbusters with twists, turns, and jaw-dropping surprises around every corner. 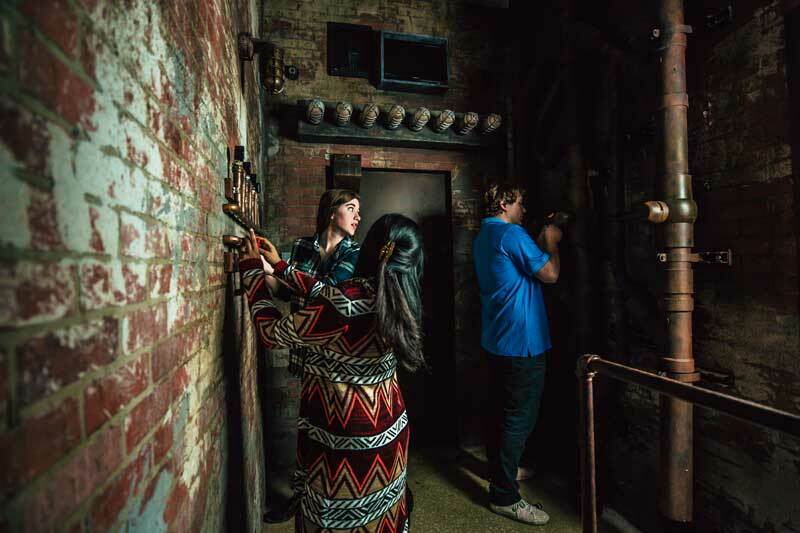 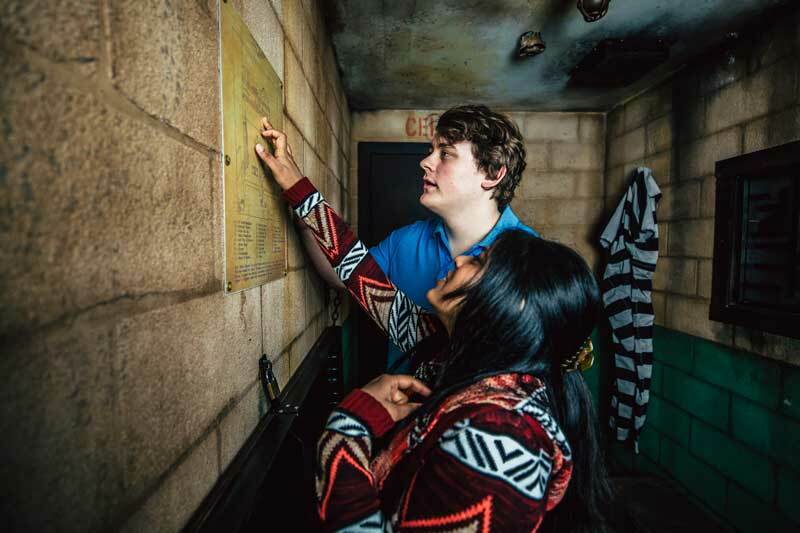 The Escape Game truly is epic for everyone, from friends and families to thrill-seeking tourists and team building outings. 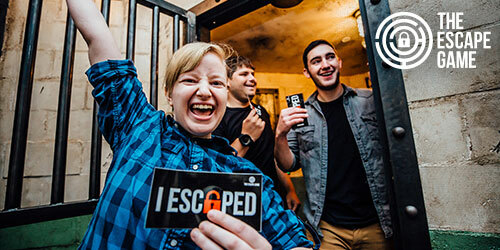 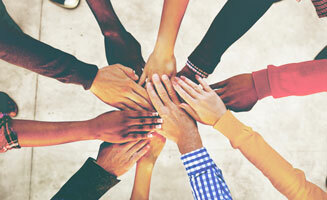 And by making the most accessible and immersive escape rooms in the world, The Escape Game’s adventures are more exciting, more inviting, and everyone gets a chance to save the day. 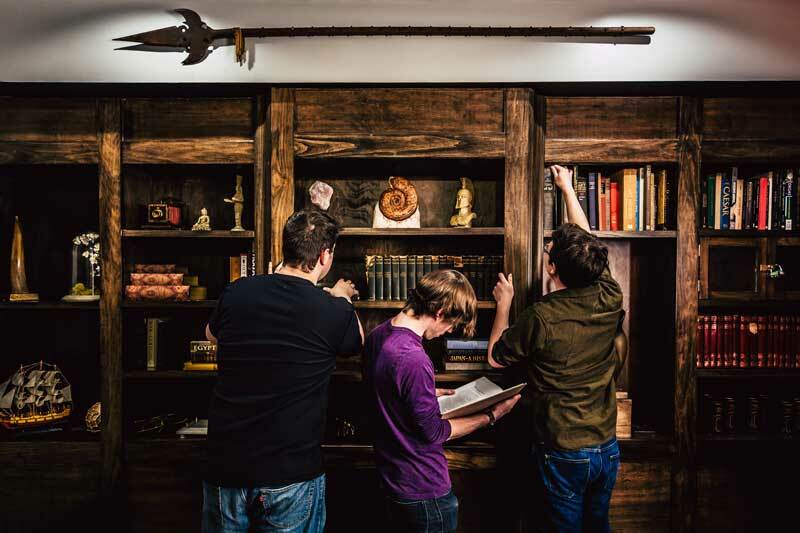 Best of all, all adventures only take an hour to complete—so you can be the hero and still make it in time for dinner. 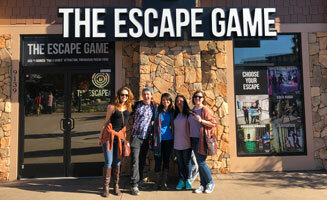 Book your adventure at TheEscapeGame.com/PigeonForge. 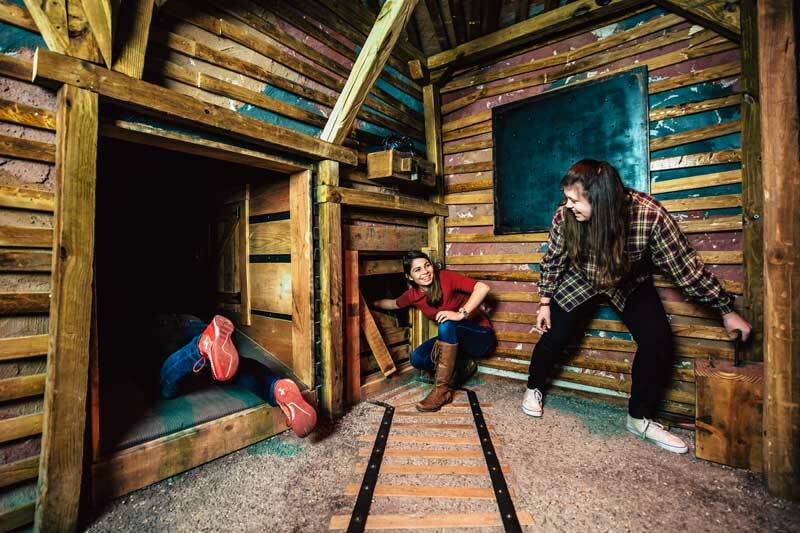 If you’re looking for the best escape room in Pigeon Forge, make sure you visit The Escape Game!